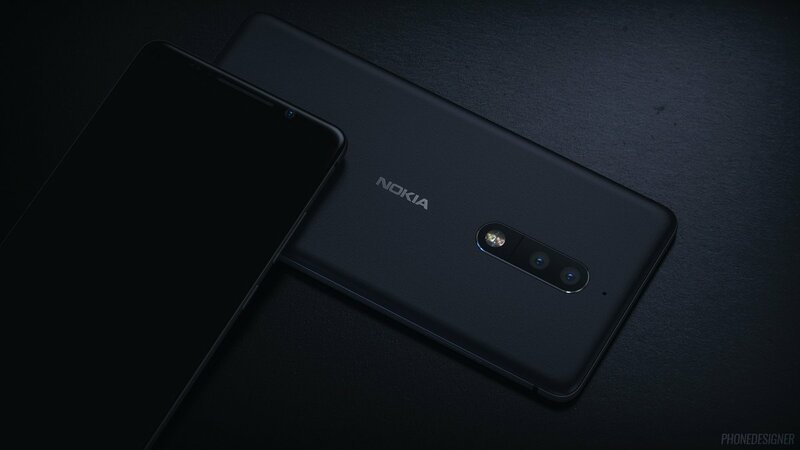 Nokia is rumored to launch two premium high-end devices after a few months, dubbed as the Nokia 8 and Nokia 9. Up to know, we only have got some rumors and not any reliable information from any trusted source. The idea of Galaxy S8’s design emerged from a concept that was seen in 2016. So, it won’t be wrong to say that the concepts sometimes give us a hint how the company might design its next device. Today, we have got a new Nokia 9 concept made by the renowned concept maker – Phone Designer. There is no doubt that this concept of Nokia 9 looks stunning. 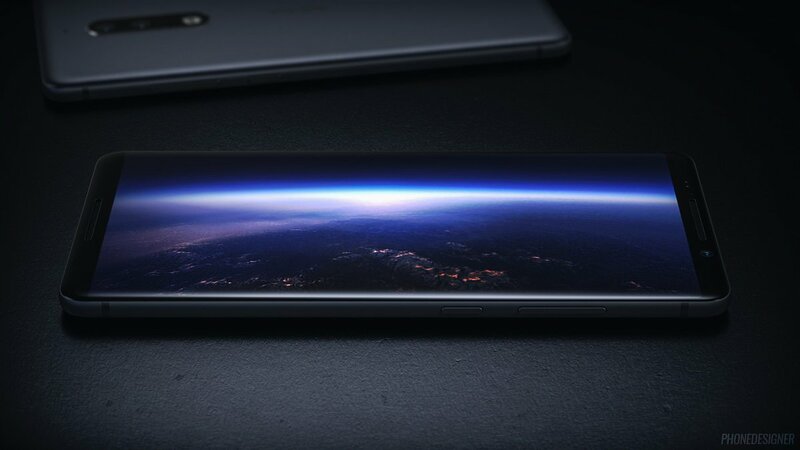 The concept shows a device with bezel-less design in a way that it has negligible bezels on sides whereas very less space on top and bottom. Unlike Samsung, the bottom space has been filled with a front facing speaker. The phone runs on Android O with stock(ish) Android. The earpiece along with a few sensors like the front camera and Iris Scanner is on the top side of the front. The phone has got a dual camera setup on the back with dual tone LED flash and below that is the legendary ‘NOKIA’ branding. The back side is clean thanks to no Antenna lines whatsoever, and the whole device is made up of metal. Overall, we can say that this concept surely gives us a hint how the phone might look like. Concepts like this don’t always turn out to be true, but they surely increase the excitement of upcoming device. If this is how the Nokia 9 is going to look, it will beat the Galaxy S8 as the most beautiful smartphone of this year. 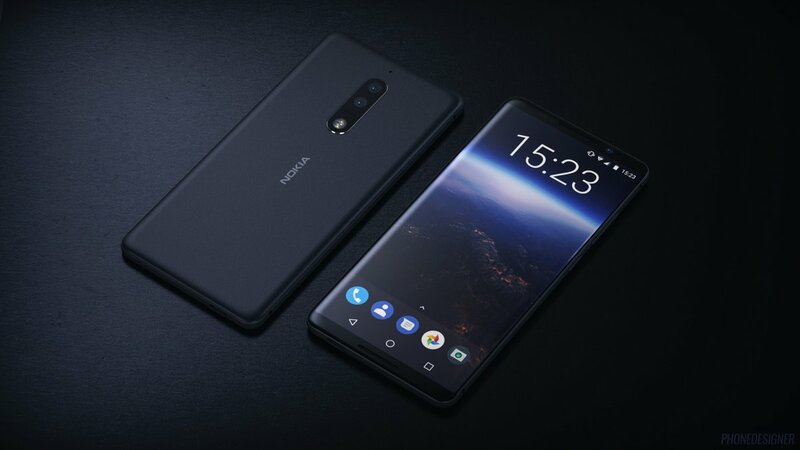 What are your opinions about this Nokia 9 concept? Do let us know via the comments section.